3D art wallpapers digital fantasy artist: free desktop background design downloads. 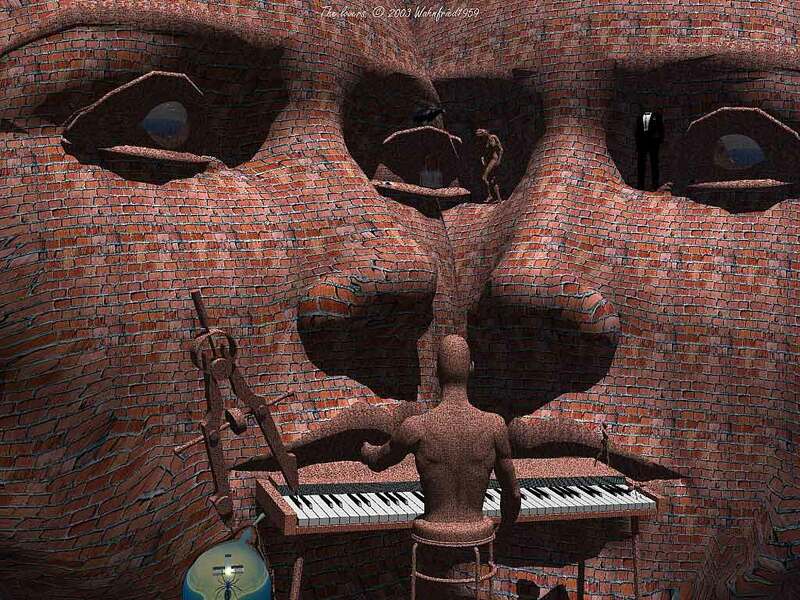 Thomas L. surrealistic fantasy arts 3d shareware digital wallpaper. 3D art wallpapers digital fantasy artist: free desktop background design downloads. Thomas L. surrealistic fantasy arts 3d shareware digital wallpapers.